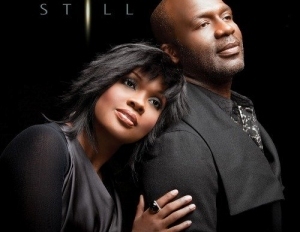 Starring BeBe & CeCe Winans LIVE! Saturday August 28th At The Heritage Worship Center. Check The Events Page For Details.